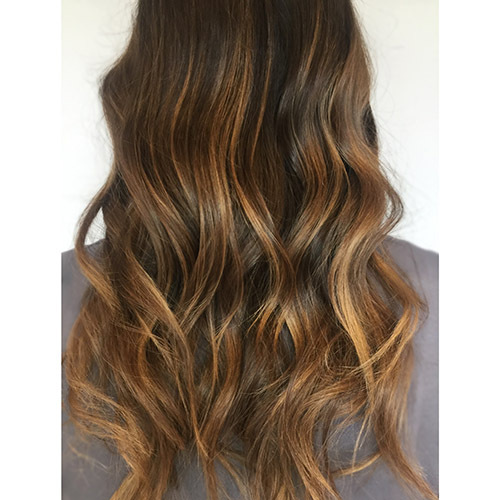 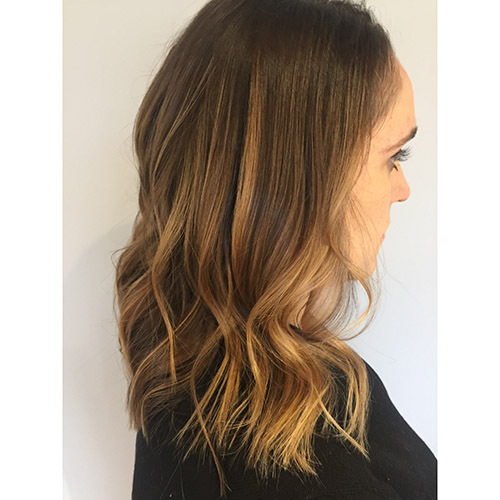 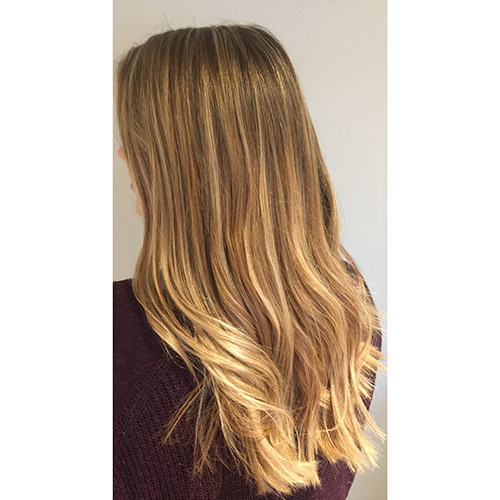 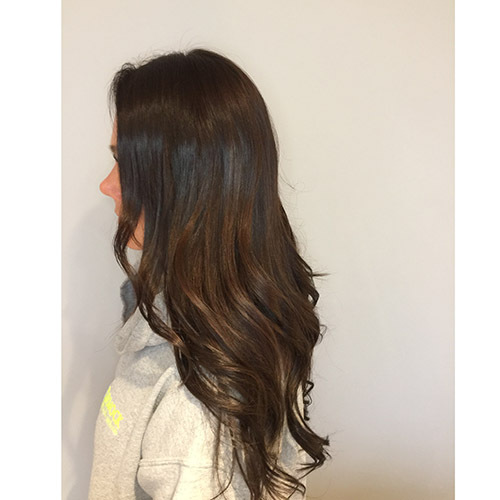 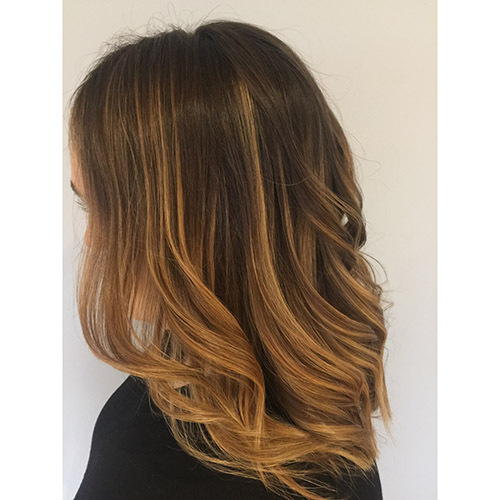 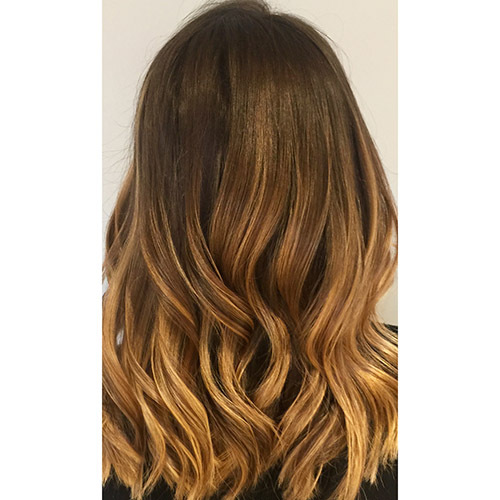 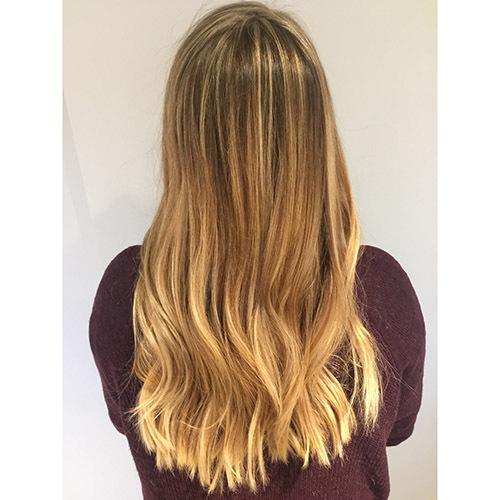 SPECIALITIES: Love all things balayage and messy, beachy curls. 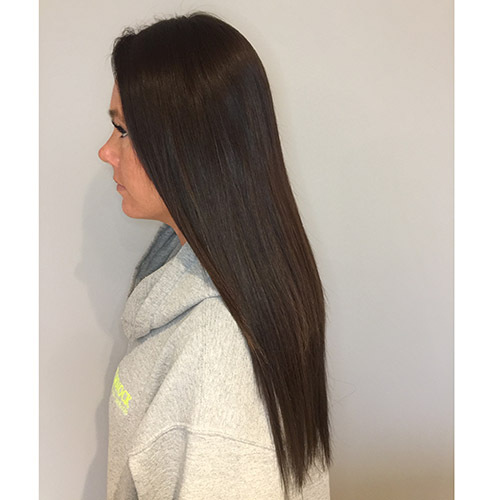 GO-TO PRODUCT: Redken extreme deep conditioner is a quick 3-5 minute treatment in the shower that helps rebuild dry brittle hair or hair in need of some moisture and repair. 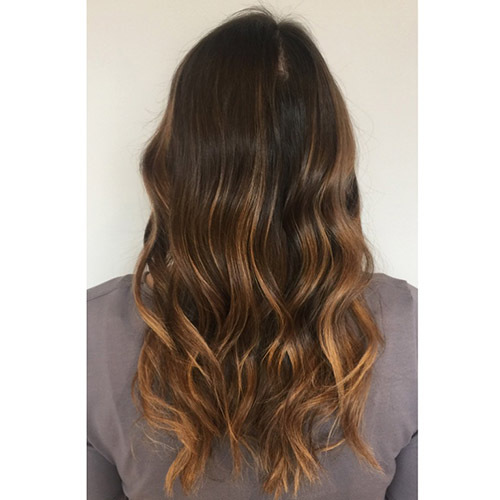 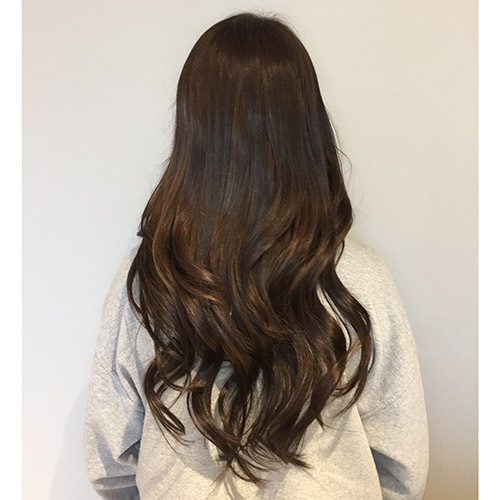 Redken wax blast is light enough to spray in the hair before curling to ensure the curls last all day, great for a more textured / lived in look. 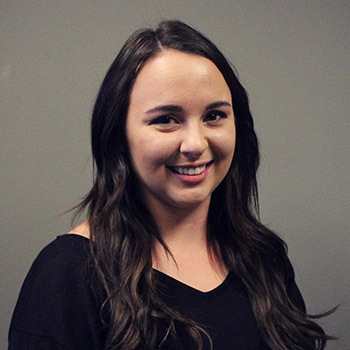 FUN FACTS: Kelsey loves taking advance classes to further her education and techniques.